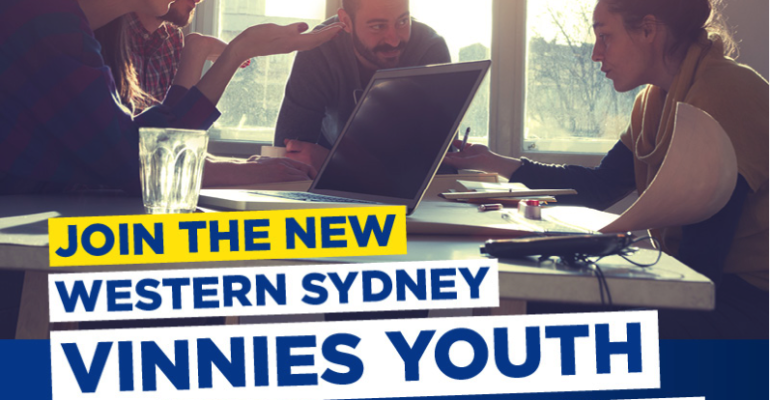 Parramatta Central Council has recently launched a new Youth Social Justice Group, open to 16-30 year olds who live, work or study in the Western Sydney region and are passionate about social justice within their local communities. “We know that young people are passionate about creating meaningful change on issues that they and their communities face every day. We’re excited to be able to support them to be that change through this new group, and look forward to some great successes,” says Courtney Deighton, Parramatta Central Council’s Social Justice and Youth Coordinator. The group focuses on our Social Justice priorities of Housing and Homelessness, Energy Affordability and Cost of Living, and Refugees and Asylum Seekers, and aims to support and address these issues through taking action in the local community through advocacy, events and fundraising. “Parramatta Central Council believes that a Youth Social Justice Group will enable younger people to explore the wide range of issues facing their local community and be supported to address social justice inequalities, speak up, and create change,” says Courtney. Stay tuned for more updates as the group gets underway!